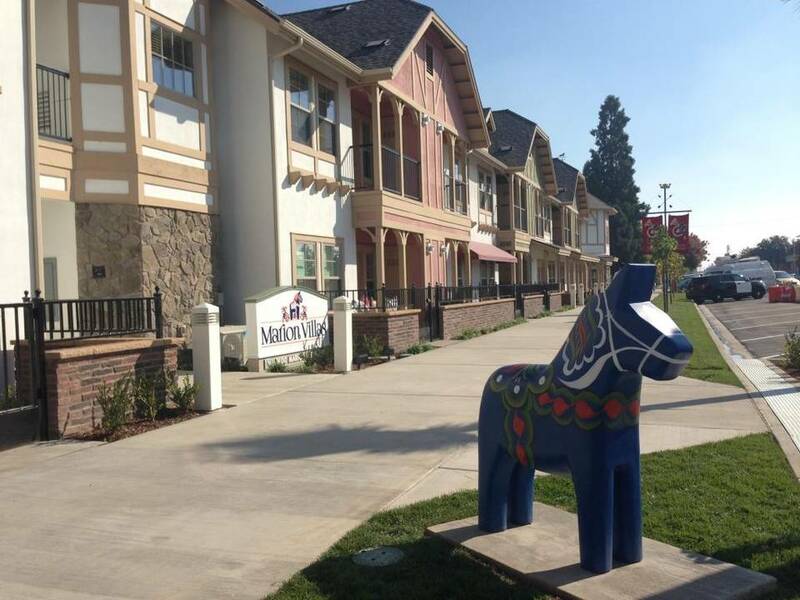 The Fresno Bee writes about the Marion Villas senior housing development opening in Kingsburg. Read the article here. Copyright © 2019 R.L. Davidson.